LAS VEGAS (Nov. 4, 2016) -- Republic Services is pleased to announce that the Las Vegas Metro Chamber of Commerce has recognized its Southern Nevada Recycling Center with the Groundbreaker Award. The award was presented today at the Chamber’s annual Business Excellence Awards luncheon at the MGM Grand Hotel & Casino in Las Vegas. The Groundbreaker Award celebrates local organizations and individuals that are leading the way in today’s economy, redefining how to do business responsibly, giving back to the community, and fostering sustainability with scalable methods for growing and enriching business. The Southern Nevada Recycling Center began full operations in December 2015. It is the largest and smartest residential recycling center in North America, with the capability of processing 2 million pounds of recyclable material per day, or 70 tons per hour. The Center is expected to double recycling capacity in Southern Nevada. The Southern Nevada Recycling Center is home to a Learning Center that features educational displays and community videos, as well as a live video stream of recycling operations. The Learning Center serves as an important community resource, helping to educate visitors of all ages on ways to become better recyclers, including the significance of ensuring recyclables are empty, clean and dry. To learn more about the Southern Nevada Recycling Center, visit: http://vegasrecyclingcenter.com/. Republic Services of Southern Nevada employs more than 1,300 people, and operates a fleet of more than 430 collection trucks, including 153 trucks powered by Compressed Natural Gas. In addition to the Southern Nevada Recycling Center, Republic operates two transfer stations, one landfill and one natural gas fueling station locally. 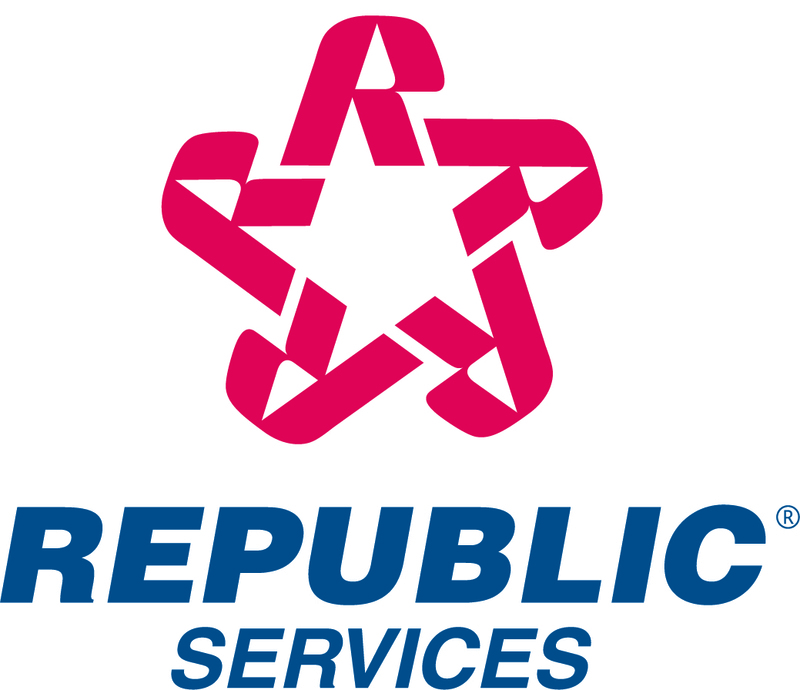 For more information, visit the Republic Services website at www.republicservices.com/. “Like” Republic on Facebook at www.facebook.com/RepublicServices and follow on Twitter @RepublicService.